We currently provide three convenient locations in the Eugene area which include one in the Santa Clara area off River Rd, one on W11th avenue near Garfield Street, and one on Willamette Street between 25th and 26th avenue. 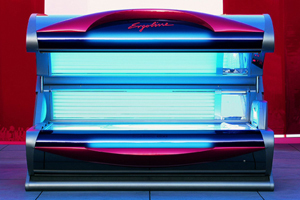 We’re easily accessible from all over the area, so your perfect tan is just moments away! 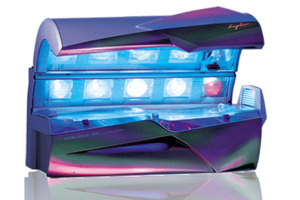 We offer UV tanning with 4 levels – Silver, Gold, Platinum, and Diamond, as well as the VERSA PRO spray booth. LED Believe Red Light Therapy stimulates the skin’s natural healing powers, helping to repair blemishes, acne, age spots, uneven skin pigmentation, and other nagging skin conditions. For spray tans, we offer use of the VERSA PRO. This cutting-edge technology gives you flawless results in the privacy of an automated spray tan booth. 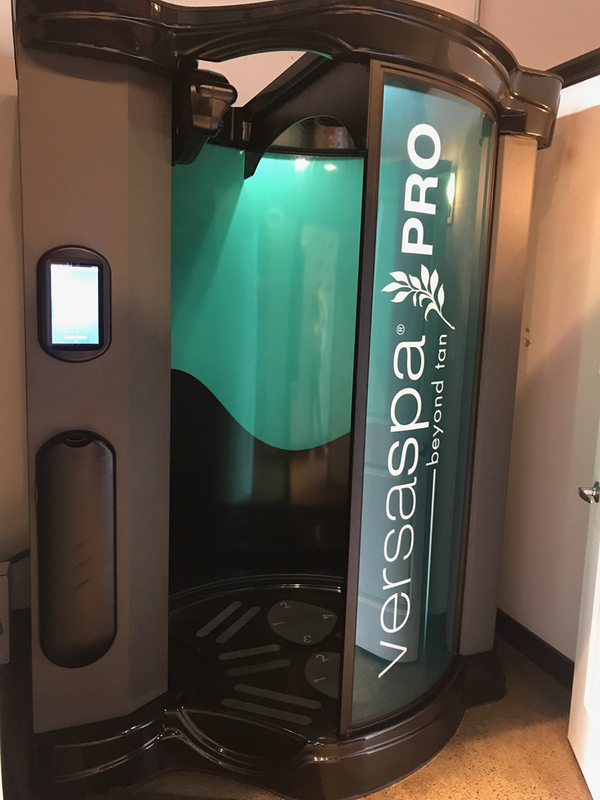 VersaPRO offers graduating levels of color, plus some salons offer prep and hydration treatments that allow you to extend the life of your sunless tan. We primarily carry Designer Skin, which is one of the best tanning lotion brands on the planet. We also carry a few lotions from Australian Gold, Swedish Beauty & the Versa Spa line. Designer Skin provides the ultimate in skin nutrition through the use of technologically advanced, quality ingredients blended into cutting edge tanning formulations. Exceptional skincare. Phenomenal color. Our inventory is constantly rotating as Designer Skin comes out with new and improved lotions!